Paramount Business Jets is a private jet charter company specializing in private, business, and corporate air charter solutions to and from Portofino, Italy. We provide access to a vast selection of quality jet rental aircraft to our private jet clients that best suits their individual travel needs. The most commonly chartered private planes in the Portofino area range from the Citation Mustang (very light jets), the Citation CJ3 (light jets), the Learjet 40 (super light jets), the Hawker 850 XP (midsize jets), the Challenger 300 and Falcon 50 (super midsize jets), the Challenger 604 and Falcon 2000 LX (large jets), to the Falcon 7X (ultra long range jets). Additionally, we provide empty-leg and one-way flight search for your specific route both domestically and internationally. There are only three airports located within a 50 mile radius of Portofino. These include the Genoa Cristoforo Colombo Airport (GOA), located about 20 miles away, Voghera Airport (LILH), located about 46 miles away, and Piacenza Airport (QOZ), located about 49 miles from Portofino city center. PBJ’s private aviation specialists are dedicated to delivering unmatched charter flight services while offering very competitive rates in the industry. 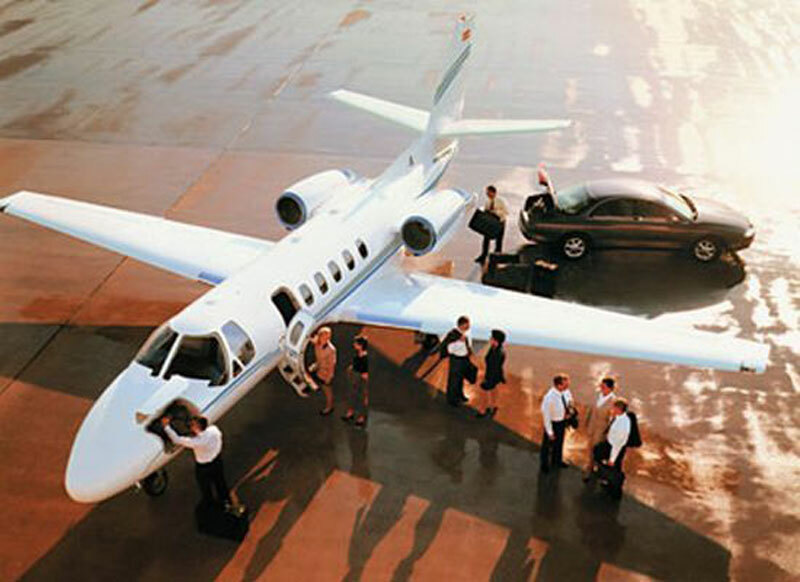 To learn more about jet charter flight options call us 24/7 at 1-877-727-2538. Portofino is a small and picturesque a town in the Region of Liguria, situated on the Ligurian Sea. Portofino is situated in the heart of the Italian Riviera near Genoa, and provides an easy access to close by seaside towns - Santa Margherita Ligure and Camogli. Since the 1950-s, Portofino has become one of the most popular seaside resorts in Italy for the rich and famous and continues to be the ultimate playground, offering many high end designer boutiques, restaurants, cafes, luxury hotels and villas in the surrounding hills. Portofino is nestled around its small harbor sheltering their traditional fishing boats and is considered to be among the most exclusive and attractive Mediterranean ports. Portofino is a beautiful ancient maritime village with its pastel colored houses lining the shore of the harbor and the town square, symbol of Portofino. Also known as a luxury yacht charter destination, Portofino is characterized by its stunning harbor with many fairytale yachts. The main attractions in Portofino include the Church of Saint Martin, the Church and Castle of Saint George, the Brown Castle, the Oratory of Santa Maria Assunta, and the Portofino Natural Park. Portofino with its narrow, windy streets leading up from the harbor can be explored on foot, and provides easy access to the nearest towns - Santa Margherita Ligure and Camogli.